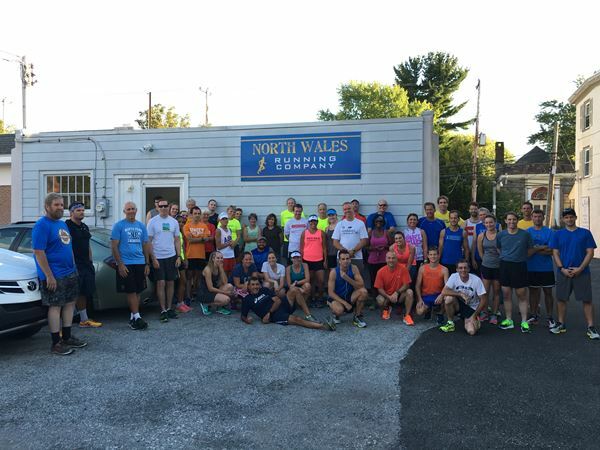 Tues 8/30 at NWRC: 10 year Anniversary of this Tuesday run extravaganza! Thanks Scott for pizza, snacks and beer. New: Steph, Paul, Jason. Welcome back to Kelce, Bill, Ailsa, Brett!